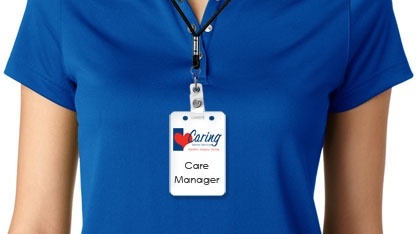 I am June Mourgis, the owner of Caring Senior Service of Omaha. 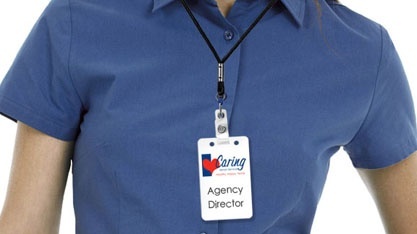 Caring Senior Service has been serving seniors for more than 25 years using our GreatCare® method which ensures seniors receive the very best senior home care. 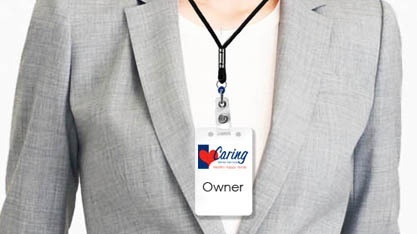 As the owner of Caring Senior Service it’s my goal to give seniors the control needed to live safely at home and to give their families peace of mind. I believe that every senior should be able to remain healthy, happy, and home, as does my staff. 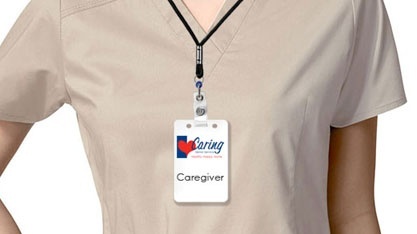 We work hard to provide GreatCare® to every senior we serve.